iasia is using Smore newsletters to spread the word online. - Fry 2 sunny side up eggs to personal preference. -Mix with the lime juice, salt and pepper. Why is Avocado toast a healthy choice? 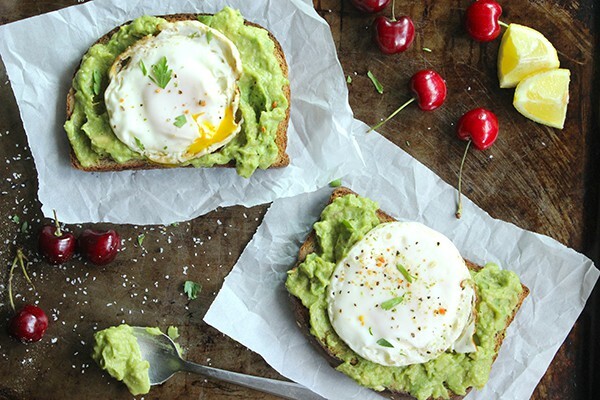 Avocado toast is a healthy option for breakfast or even lunch. It contains less than 500 calories and less than 6g of sugars total. Avocado toast has a lot of healthy components it contains very few ingredients which is great and almost all of the ingredients it contains are not processed.